Regular serious and fatal crashes on the A638 have forced road bosses to install average speed cameras either side of Retford. The speed cameras will cover two sections - between Markham Moor and Grove Road in Retford and between Randall Way and Station Road, Barnby Moor which have had a persistently high level of reported injury accidents, say Notts County Council. Read more. 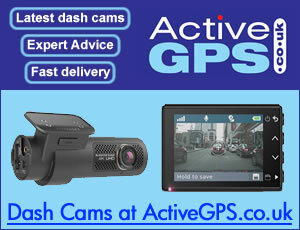 Nottinghamshire Safety Camera Partnership first began operating in April 2000. The aim of the partnership is road casualty reduction. 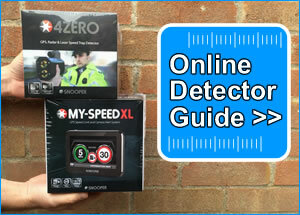 The partnership programme also aims to educate drivers about the consequences of speeding and to improve compliance with speed limits and traffic signals. Learn more.